As I've grown older, I've realised the kind of essentials I just need to keep on me at most times, if possible. For me, a portable phone charger is number one on that list. I always carry a little charger on me in case I run out of juice. It's actually a really nifty little gadget to have and it's so easy to carry around. It's called the Nipper and is super small - about the size of a sugar cube. And then when you want to charge your phone, you just add some batteries, and you're good to go. 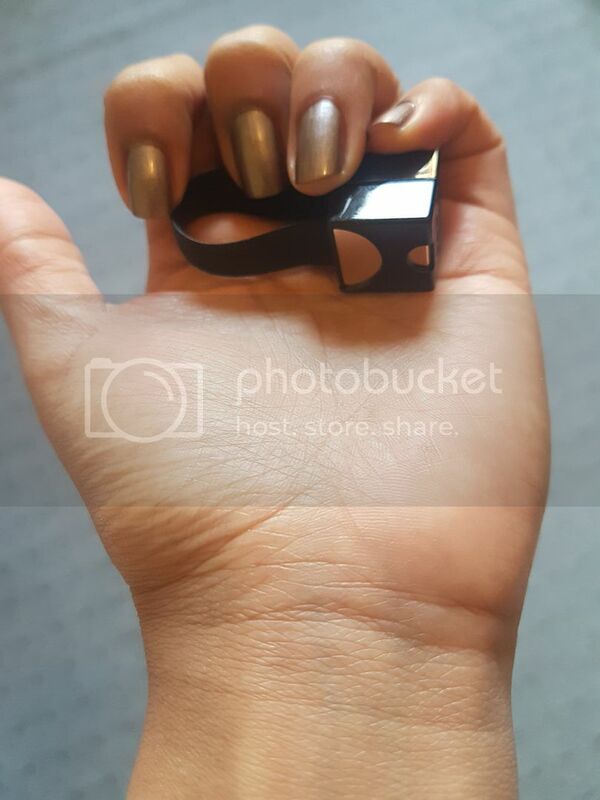 This was really useful during party season as well - I got to go out and not worry about my battery running out, so that I didn't have to worry about not being to get an Uber at the end of the night. Party season was also not great on my eyes. The last few weekends in December were focused around my brother's wedding, not to mention all those mid week late nights. I was also wearing a lot of eye make up. So that means that my eyes were more than a little tired. Thankfully I came across these useful eye drops to help keep them hydrated. I wear contact pretty much every days as well so my eyes really needed extra hydrating. 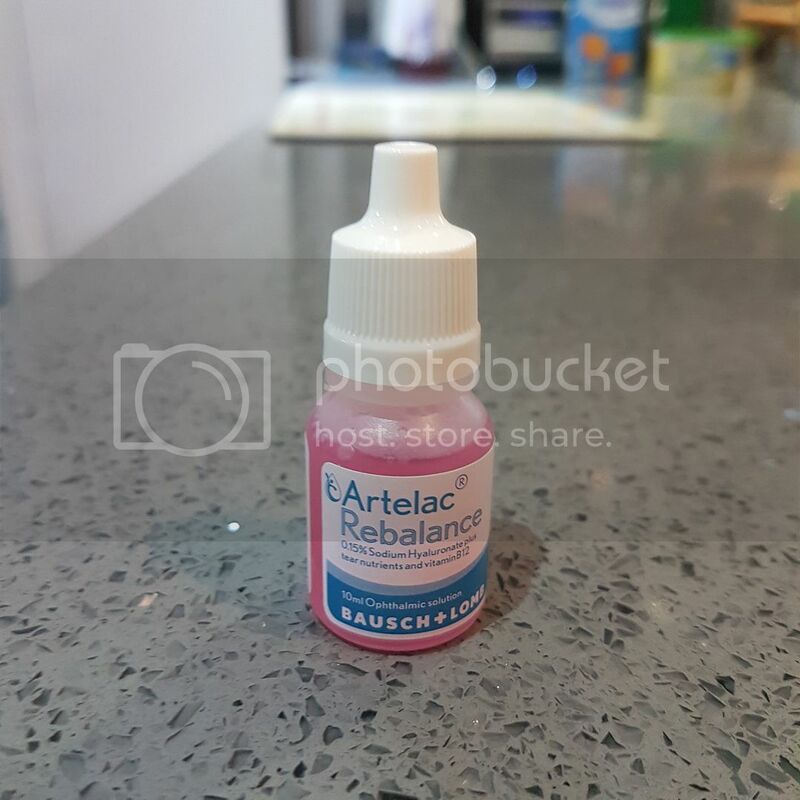 These Artelac Rebalance drops have been really useful - great for hydrating my eyes. How did you get through the party season? 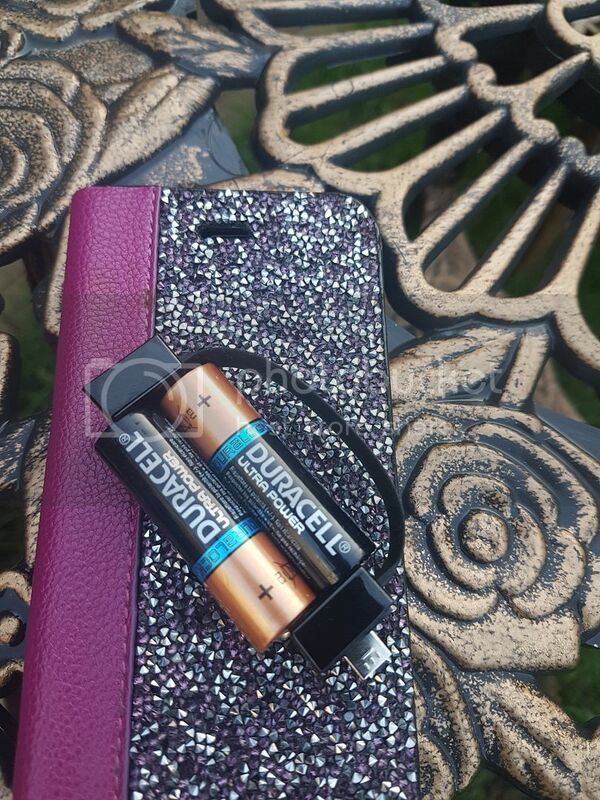 I totally need a portable charger... great idea! This year, I got through it by just not going out, ha ha! We kept things really quiet, which I was totally fine with. I can still think of lots of reasons to need a portable phone charger, though, and that tiny one looks so handy. Ooh this is all sorts of awesome!